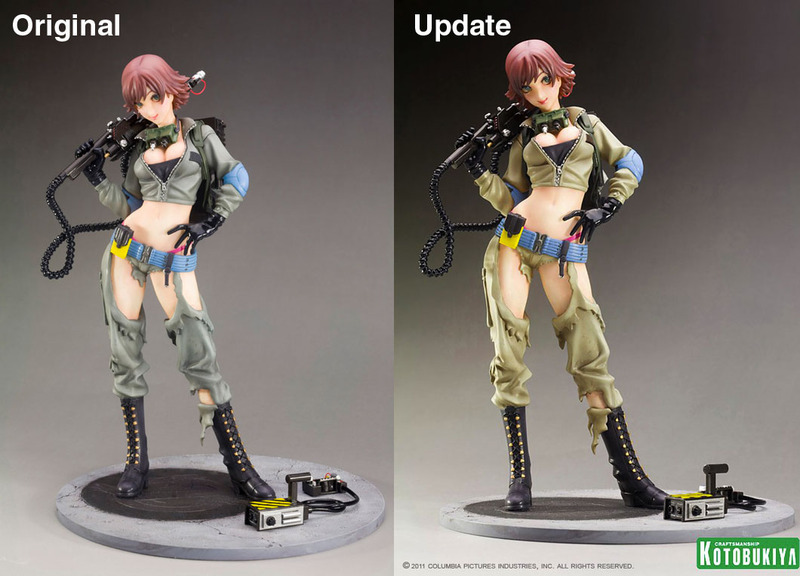 Kotobukiya’s Facebook Page has given an update on their upcoming Ghostbusters Lucy Bishoujo Statue. The paint scheme and the outfit have been adjusted to better reflect the correct look of the costume. The statue is still due August 2011. Click the headline of the story for a side-by-side comparison of the original and updated versions. Let us know what you think by joining the ongoing discussion. Oh, come on. No helmet again? You'll catch the death of cold, Odinson. Actaully a metal helmet would be more likely to catch the death of cold, not less. I was making a joke about Frost Giants, not actual biology. Especially in regards to fictionalized Norse deities. thats right, i really want this figure have his helmet, even in a movie he waer only little time...but it will more comic if he had his helmet...why Loki have and he dont wear it ?? too bad, because of this helmet i just pass this series. Forsooth! These will be mine verily! Anyone know what the release date is on these? I'm kind of hoping Borders carries these like they did IM2 last year, easy to find, and they always have coupons. Borders is Bankrupt, and closing all their stores. Your best bet is BBTS. 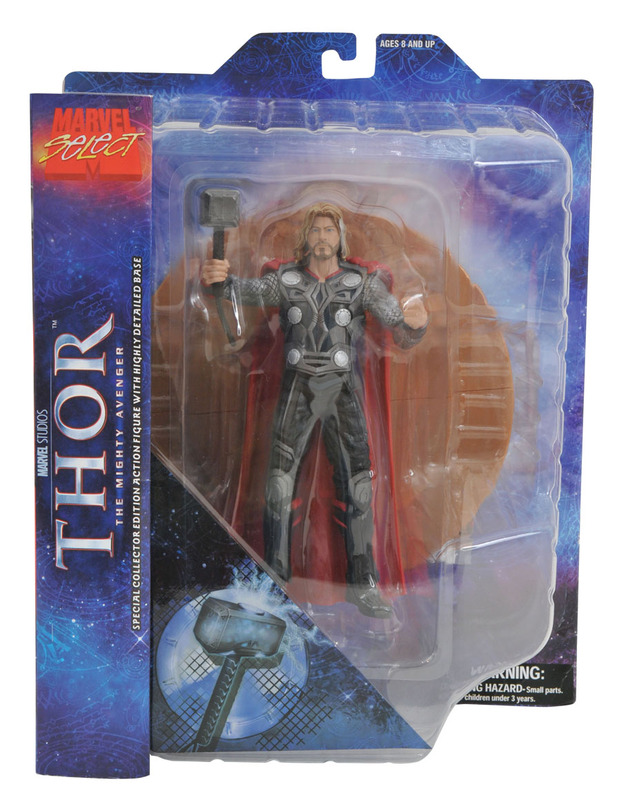 Never looked before, but don't Books & Co. and Barnes & Noble carry the Marvel Select series? Thankfully, my Borders is still open for the time being and survived the recent closings. If not, I still got my LCS and FYE to check out. All times are GMT -4. The time now is 8:04 AM.